Come visit Madrid. Cosmopolitan and multicultural yet historical and stately. 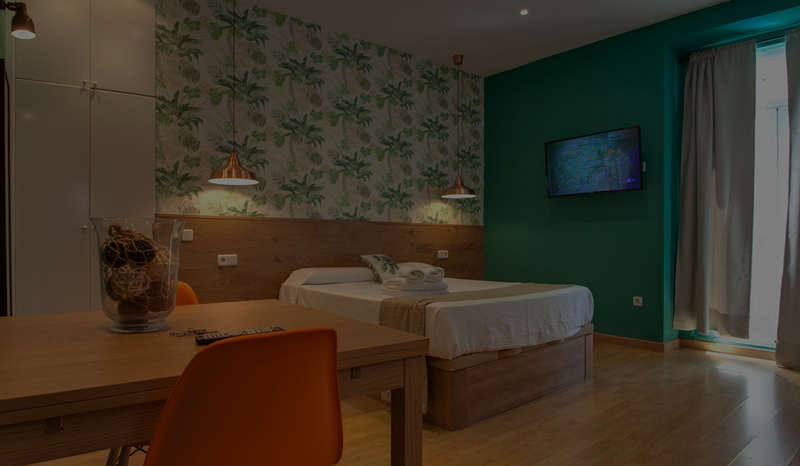 Dare to dream and be inspired by its infectious energy with the added freedom of your own home in the heart of Madrid and surrounded by all the conveniences and comforts that our apartments offer as well as the advice and help of our warm and welcoming staff. 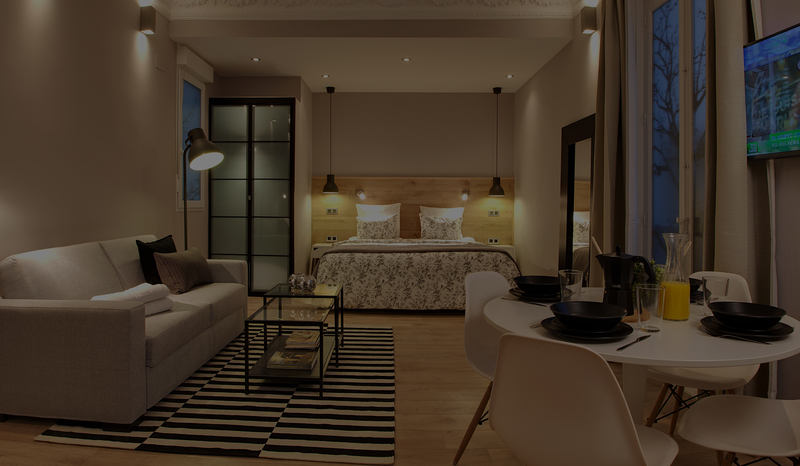 Suites You is the perfect place to begin writing your own history in this passionate city that will surprise you in many ways. The friendliness of the locals, the mix of tradition and modernity, its extensive artistic, cultural and gastronomic offer, and its avant-garde and haute couture stores, all combine to make the financial centre of Spain a city like no other. Get to know Madrid and dare to dream, and share your contagious passion for life, from the freedom to have your second home in the heart of this vibrant city, surrounded by all the comforts and facilities offered by our apartments and with advice, proximity and warmth of our team of professionals. 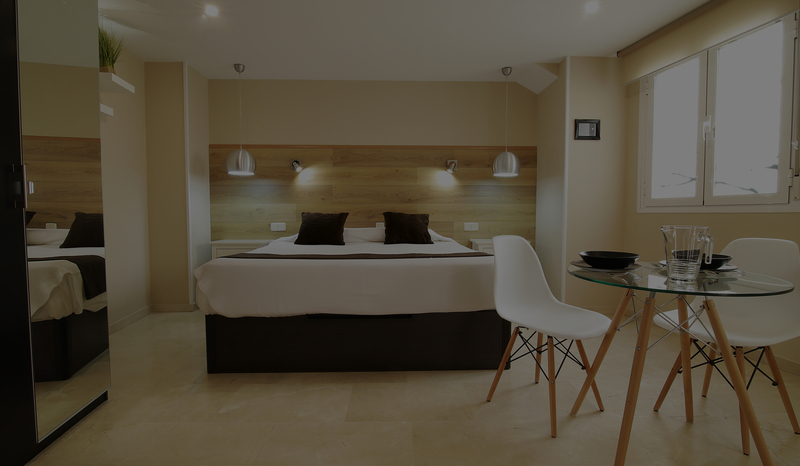 Because Madrid, is passion for life, and Suites you, the starting point where to start writing your own story. 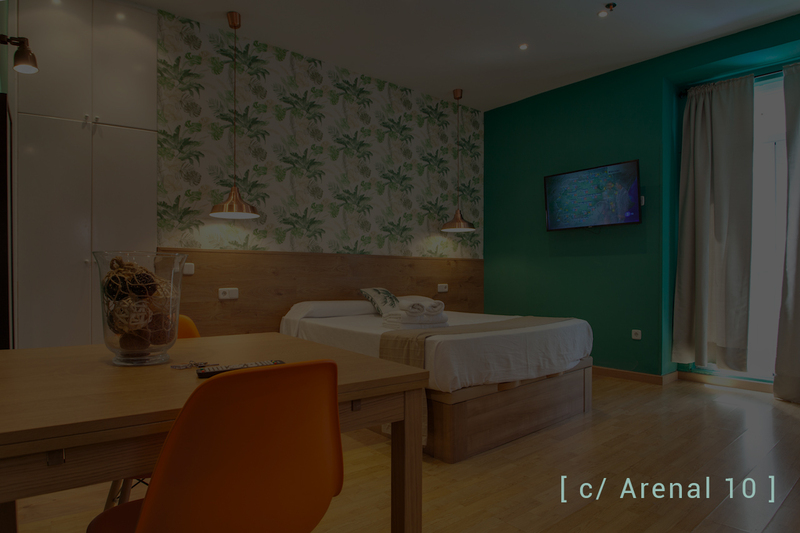 Located on one of Madrid’s liveliest streets and just seconds away from its very centre, we have created an opportunity to experience Madrid differently. Homely and authentic yet fully equipped. 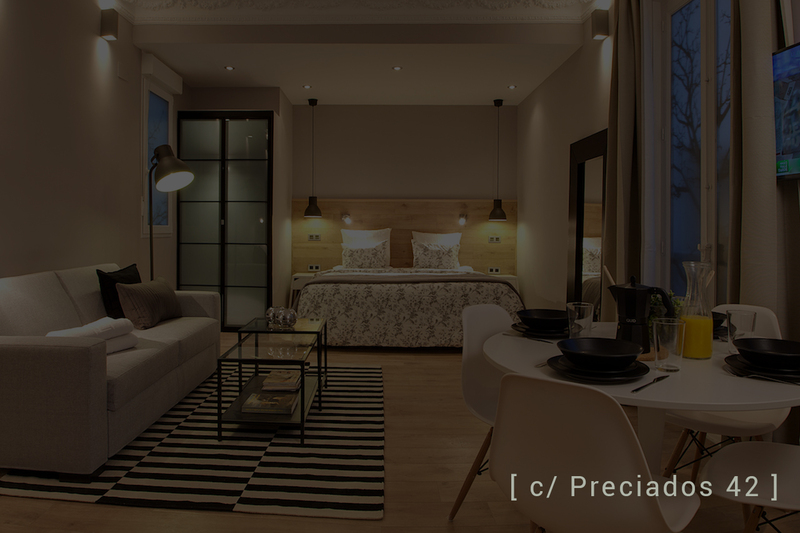 Located at a stone’s throw from Gran Vía street, you will be surprised by the Scandinavian and modern décor of these apartments which exude pure class. Enjoy the lively atmosphere of the area and its wide variety of restaurants and entertainment. Experience the city from the inside out and discover its true spirit. 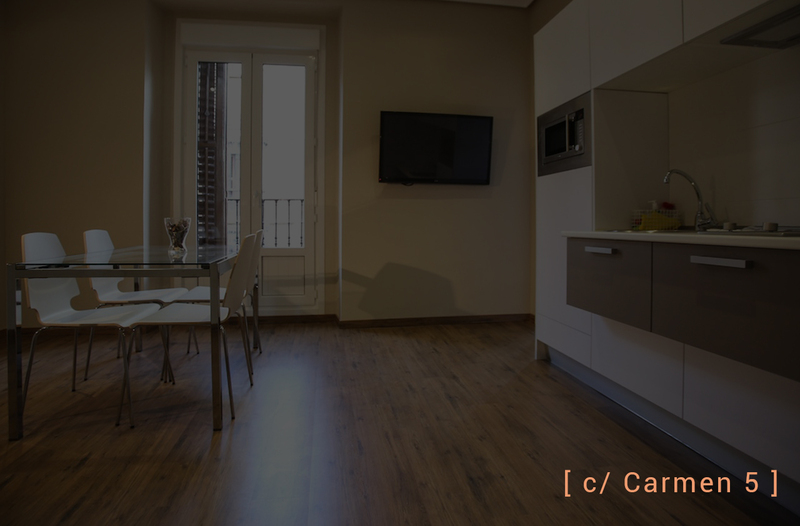 These minimalist apartments are just seconds away from Madrid’s very centre. Combining the modern and the old, you will enjoy the tranquility of a traditional corrala-style building and its interior patios, with the added convenience of being a couple minutes away from hundreds of years of history. 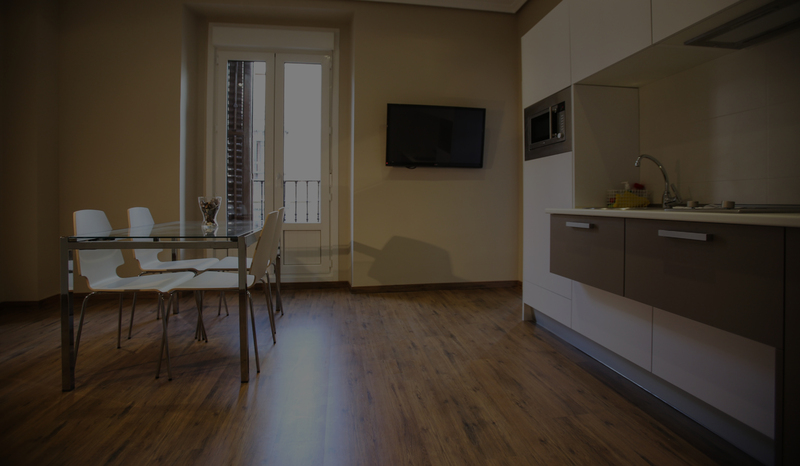 Comfortable and quiet, these apartments will allow you to enjoy the heart of Madrid to the fullest.